Unlimited client-branded printouts. 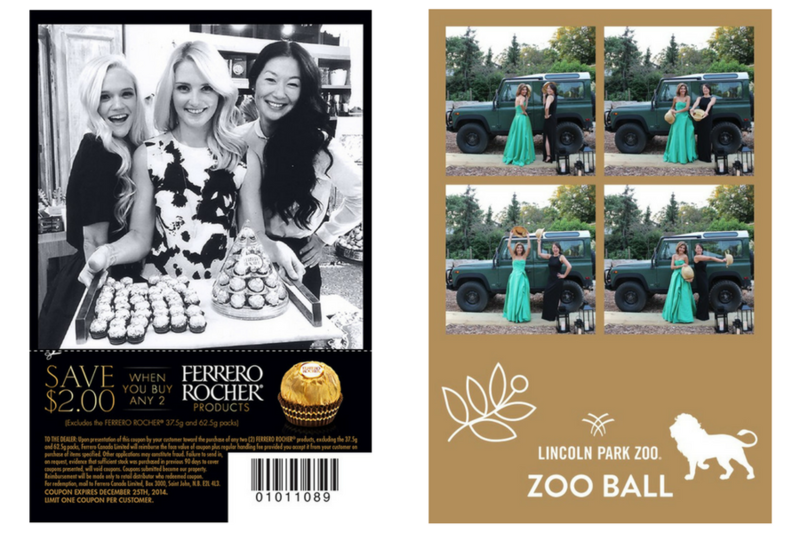 Create memorable moments with the print station for consumers to leave with and share! 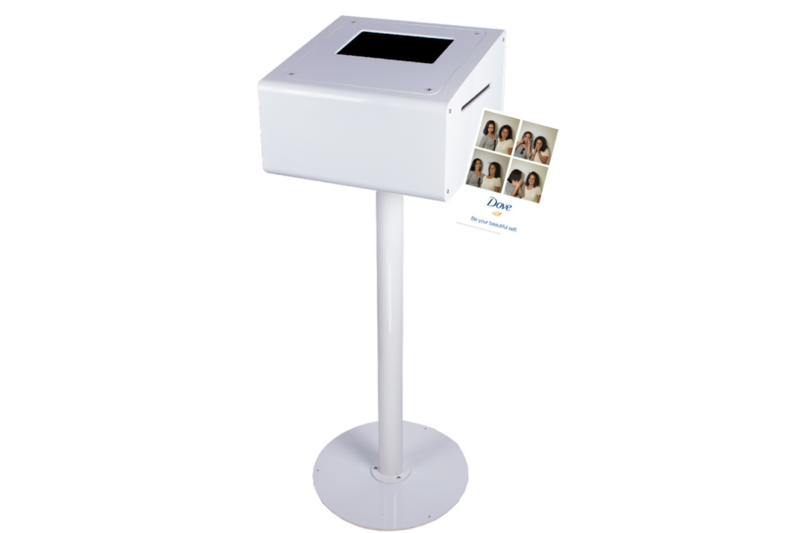 Consumers select their picture on the print station’s photo gallery and get instantly their branded printouts at the activation zone. 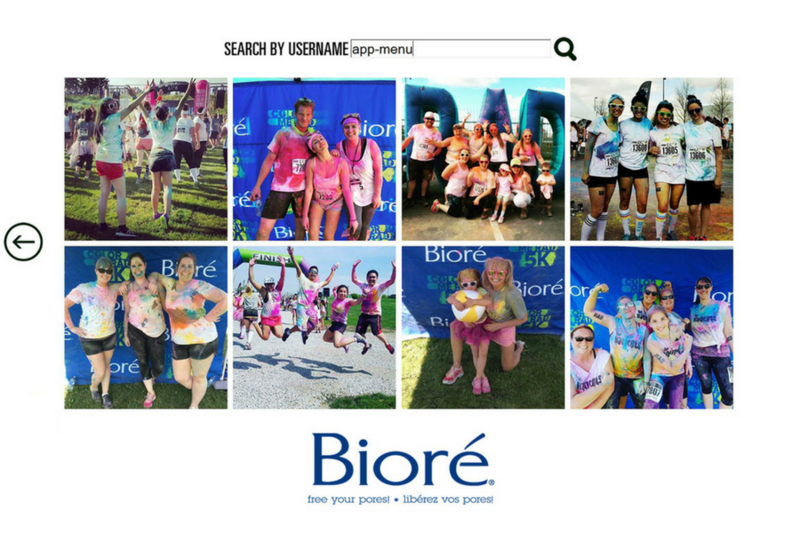 Selfie Stations at the event encourage guests to snapshots and post them with the #HASHTAG & they also share on social media and for the first time, social sharing happens before the experience!